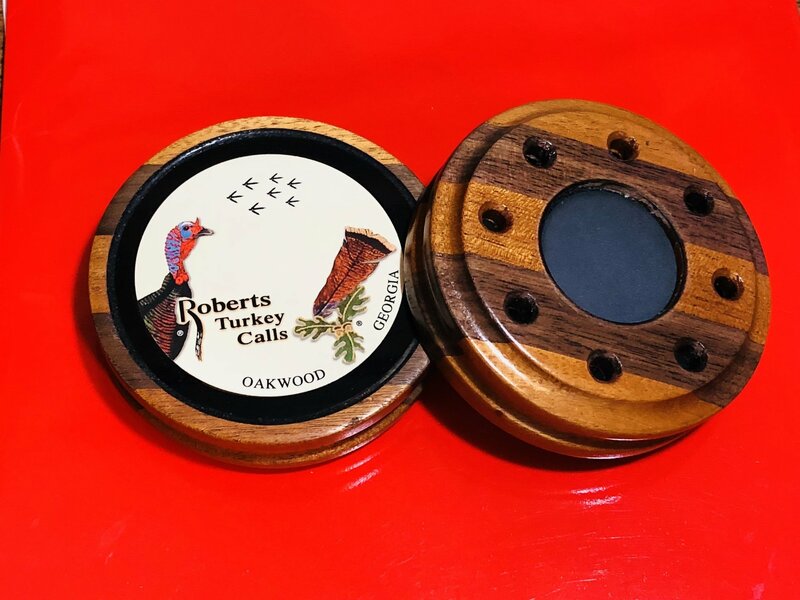 Roberts Turkey Calls are the finest friction calls available. 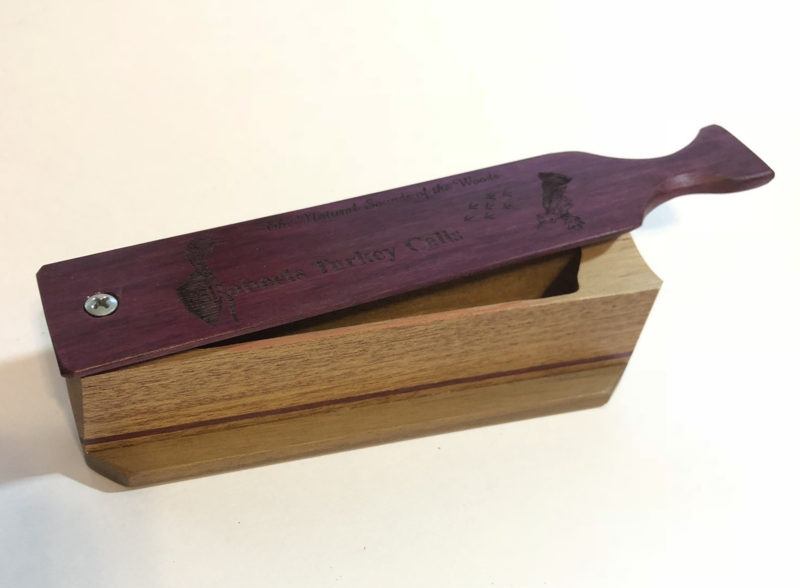 Built by a master woodworker with glass on one side and slate on the other. 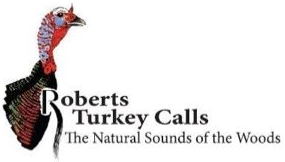 Our calls are capable of producing a wide range of turkey talks, truly "The Natural Sounds of the Woods"...and the last sounds turkeys hear. 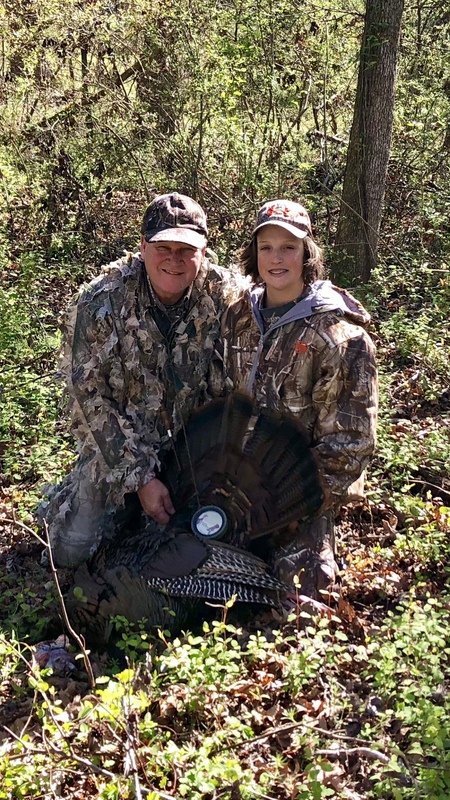 "Third generation cabinet maker ... full time turkey hunter!" 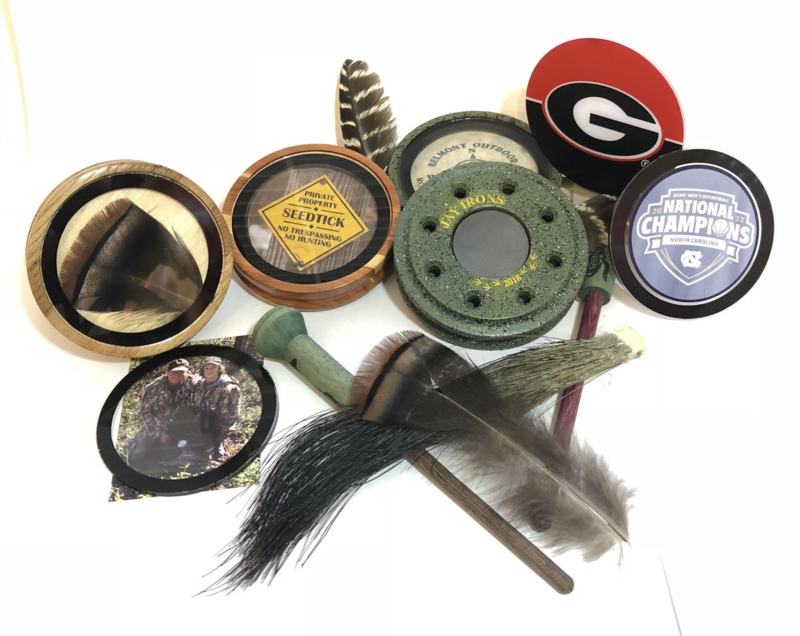 March 31, 2018: The Model 100 green camo "Best of the Test" strikes again! 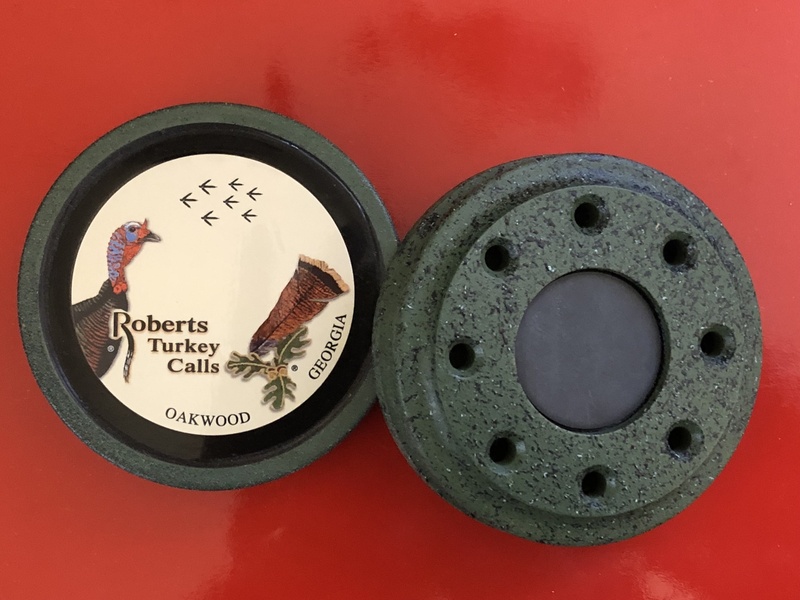 ROBERTS TURKEY CALL WINS GRAND NATIONAL FRICTION CHAMPIONSHIP! 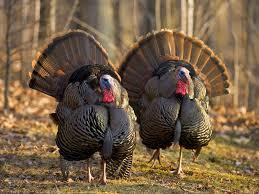 WE WILL BE GLAD TO PERSONALIZE CALLS FOR YOU. 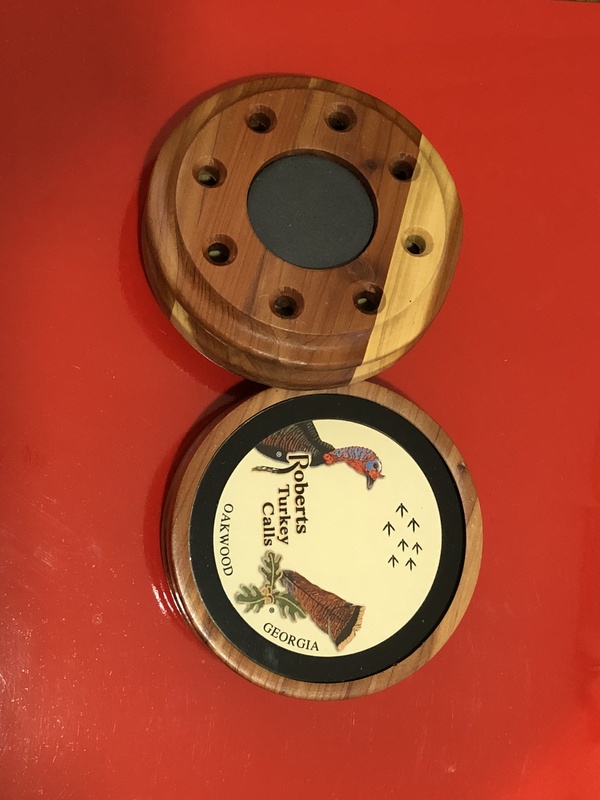 WE CAN LASER ENGRAVE LOGOS INSIDE THE FACE OF THE CALLS OR PUT PHOTOS OF YOUR CHOICE INSIDE THE FACE OF THE CALLS. 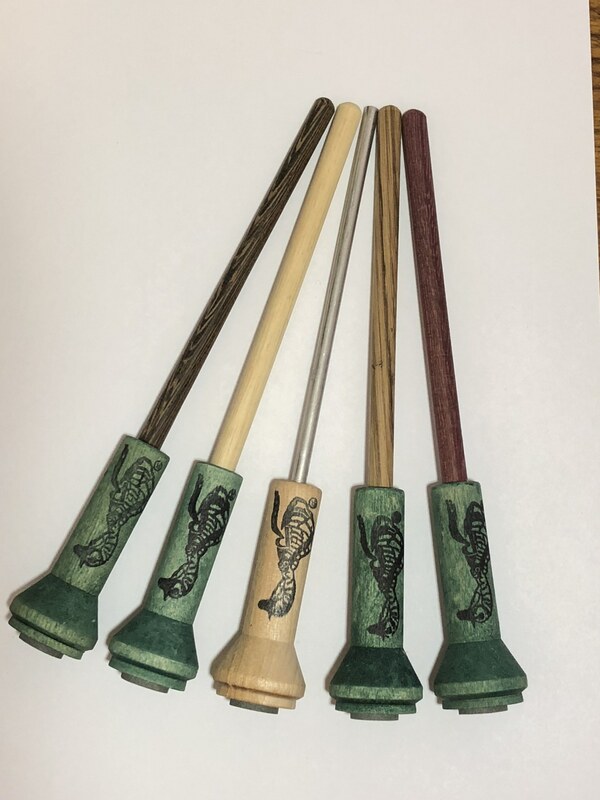 IT MAY TAKE AROUND 5 TO 7 DAYS FOR SPECIAL ORDERS. 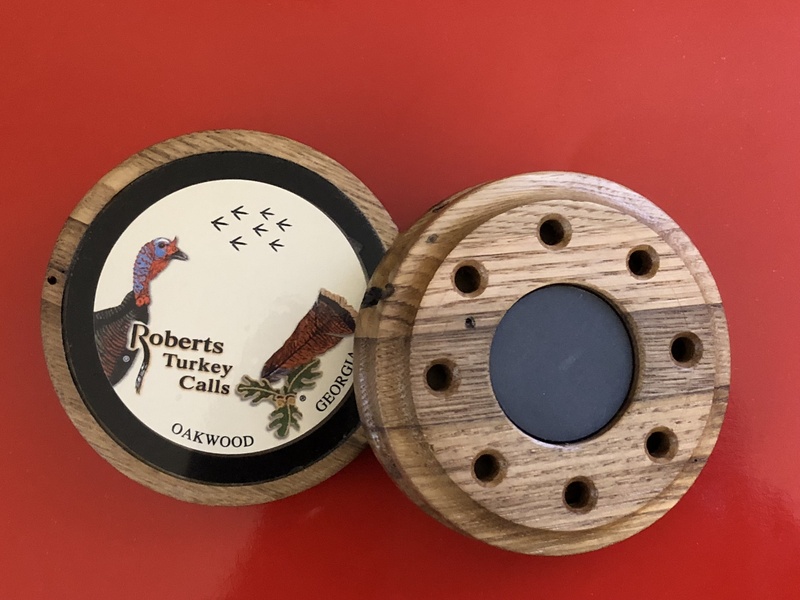 Roberts Turkey Call is Field & Stream's "BEST OF THE TEST!" 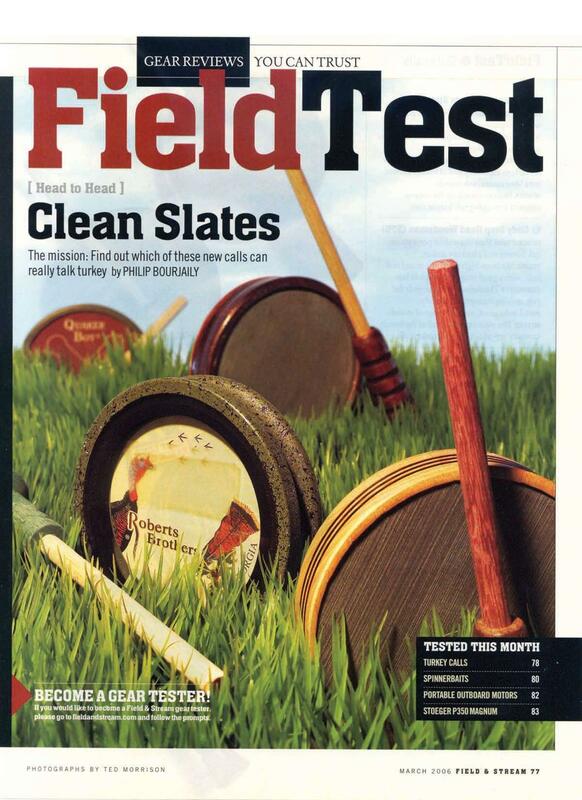 chose the Roberts Hunter Model 100 as their "Best of the Test" in the March, 2006 issue.